22 years of experience in project development and advisory services in renewable energy, spatial planning and environmental protection. 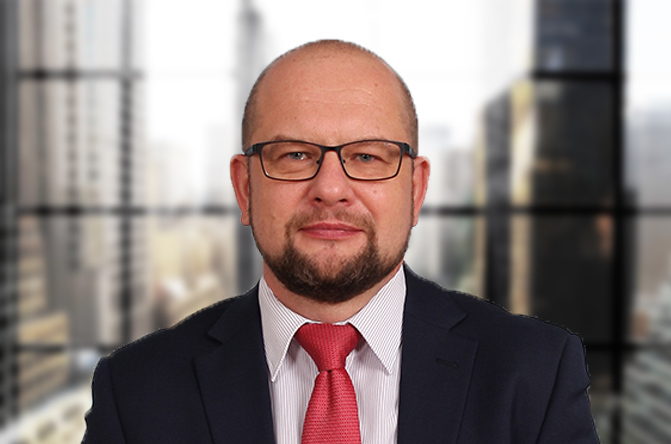 Founder & CEO ekoLINK (consulting services), Co-founder (1997) and President (since 2013) of Polish Offshore Wind Energy Society (PTMEW) – offshore wind industry network in Poland, Advisor to Parliamentary Group for Offshore Wind Energy. Advisory for 6 another offshore wind projects (EIA, grid connection, export cable routing, permitting).